Lara Croft is at it again, and this time she’s using the pokie game to deal out sweet relic hunting justice! 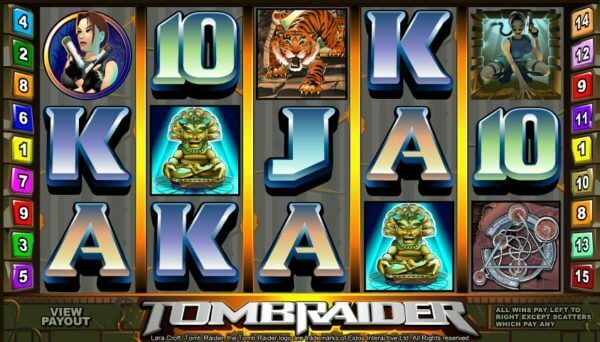 The Tomb Raider genre has been fit to the pokie slots, and in as good or even better fashion then could be expected. 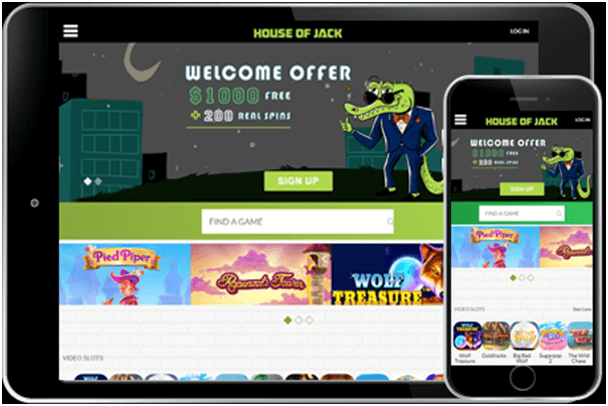 The first game was simple yet elegant, encompassing nice bonus features, but the sequel has redefined this popular pokie venture with even cooler side games. Tomb Raider Symbol- The Tomb Raider symbol appears once on every real, and is considered the wild for this game. Lara Croft- When you see Lara Croft show on the reels with her gun at the ready, you know that it’s a scatter. 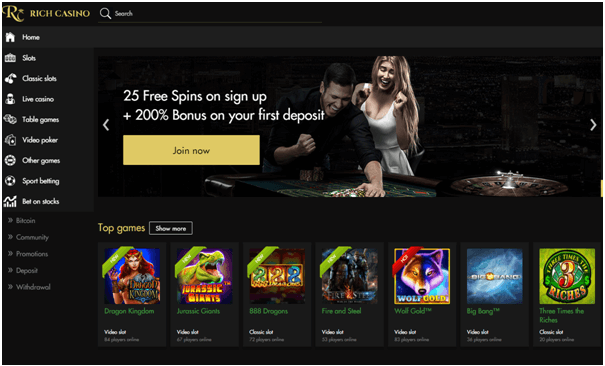 Get three or more and you activate the free spins. 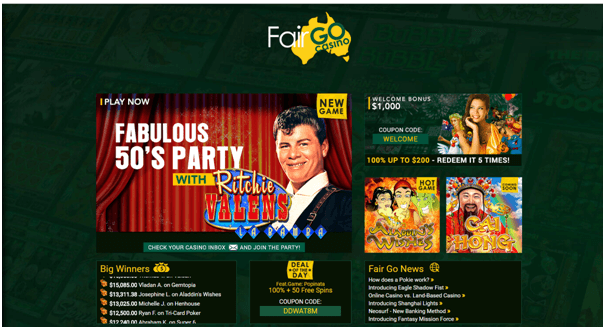 You’ll receive ten free spins, and winnings are 3x during those spins, meaning huge payouts! The Idol Bonus- Land on three of the idol symbols on any pay line and you’ll be taken to the mysterious idol room. On this screen, you’ll see idols from which you can choose the same number as the number of idol symbols you landed on the reels. Each chosen idol gives a certain payout amount, where one can reach a maximum of 2,500 coins. Lara Croft Portrait- Lara Croft’s beautiful face is even more beautiful as a wild symbol. It can replace any icon except for the Passport symbol and the Excalibur Key symbol. 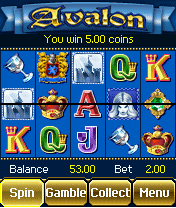 If you land five Portraits you receive the top jackpot of the game- 7,500 coins! The Key of Excalibur- This ancient Arthurian relic brings on the scatter! The more you land on the reels, the higher up your multiplier goes, from 2x to 100x! 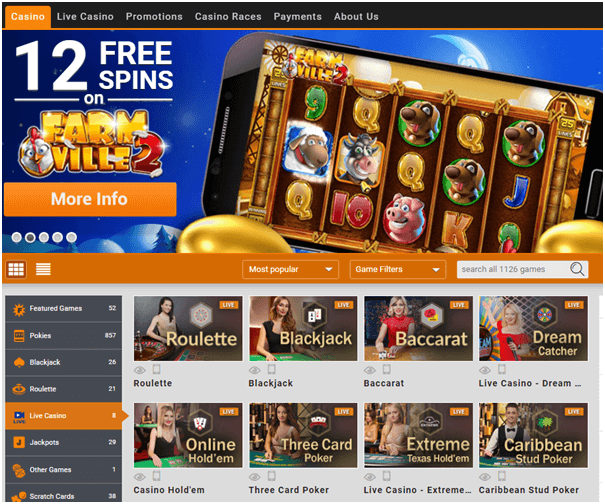 Land on three or more of these symbols, and you’ll unlock 10 free spins, with an interesting rolling reels feature- hit a winning combination, and the symbols will transform into new symbols, giving the chance to increase your prize multiple times. With every win, you’ll receive a 5x multiplier. 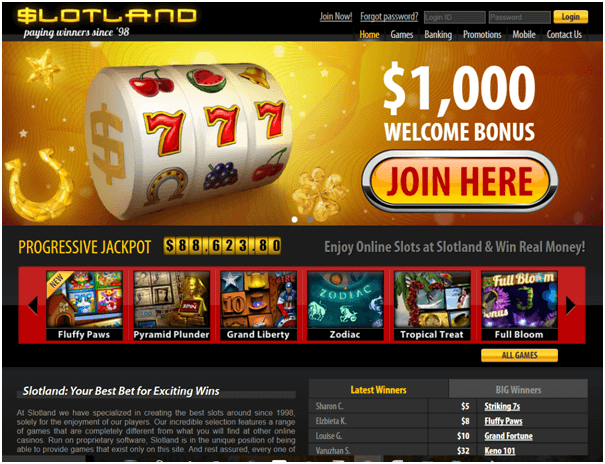 There’s no way to get other free spins, Super Mode, or the Adventure bonus through these, but with this type of scatter, who cares? Super Mode- At random the game may give you this option, giving 5 free spins with many wild symbols on those reels. Passport- Hit the passport symbol on all five reels in the center position, and get ready to travel the world. Don’t worry, the game holds the ones you hit until you get the full combination. Once this is done, you’ll receive a map of the world, from which you can choose a location to search for huge bonuses, multipliers, and a Shootout bonus game. Shootout- Who would Lara Croft be without here heavy ammunition? Receive the Shootout game, and you’ll be presented with golden disks. These hold prizes after a quick shootout of the others. Nothing says pokie like a beautiful tomb raider using heavy artillery. 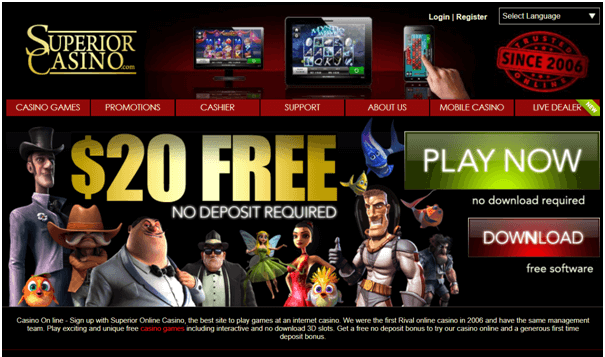 Loardof Casino Slots Hit: HD Game..